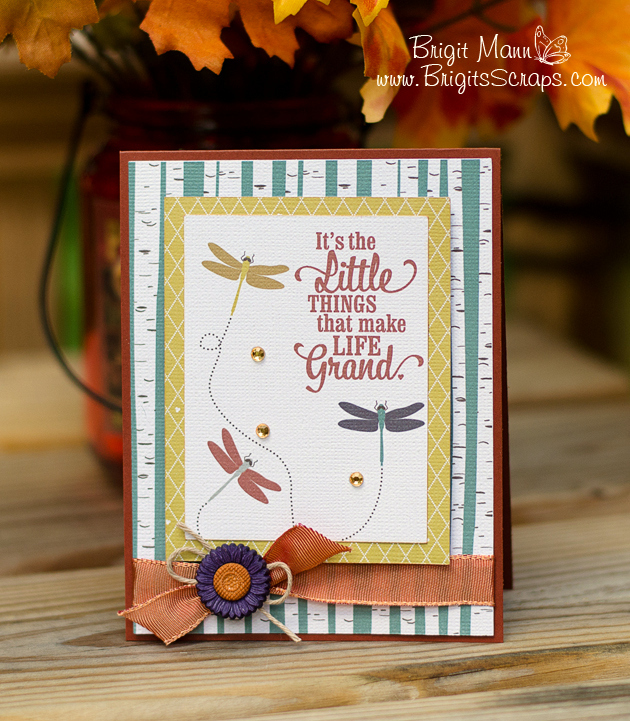 Brigit, your card is beautiful! Love the flower and twine! This is a fabulous card Brigit! I love the papers and I love that flower and ribbon! !